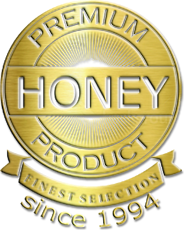 Don’t Be Fooled by Fraudulent Raw Honey! 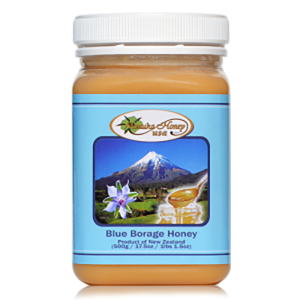 About 15 years ago, Hackenberg Aviaries, which has beehives in Florida and Pennsylvania, was harvesting 300 raw honey barrels per year. According to owner Davey Hackenberg, this number has dropped to as low as 40 barrels per year, with many beekeepers having similar stories about their diminished harvest returns. With honey numbers dropping, the wholesale price of honey, per the National Honey Board, has doubled in the past decade to eight dollars per pound. With honeybee numbers decreasing as well, those that remain spending much of their year being used for pollinating services, and U.S. beekeepers reporting less honey production, you would expect there to be a honey shortage, but that’s not the case. Per author Larry Olmsted, who wrote Real Food, Fake Food, honey is one of the more faked foods on the market. 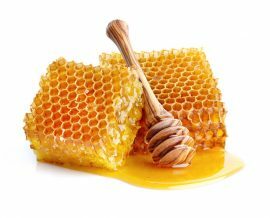 In 2017, the U.S. produced less than 120 million pounds of honey while importing 275 million pounds. 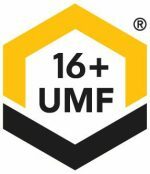 This type of honey is often ultra-filtered via a high-pressure, high-temperature procedure, which filters distinctive pollen out to hide a very specific fact—it’s from China and was sent to nations like Canada to be relabeled as having been produced in those nations, thus circumventing market tariffs. Pollen: It’s best to find honey with pollen in it still, as this type of honey is not only better for you allegedly, but it can also be “tracked.” Recent Food Safety News studies found that three quarters of the honey sold by grocery stores and big-box retailers contain no pollen, but most of the honey found with natural grocers and farmer’s markets did have it. 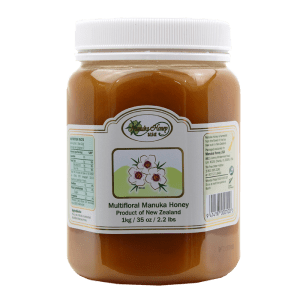 Whether it’s local or from a specialty Manuka honey seller, check your honey’s labels. 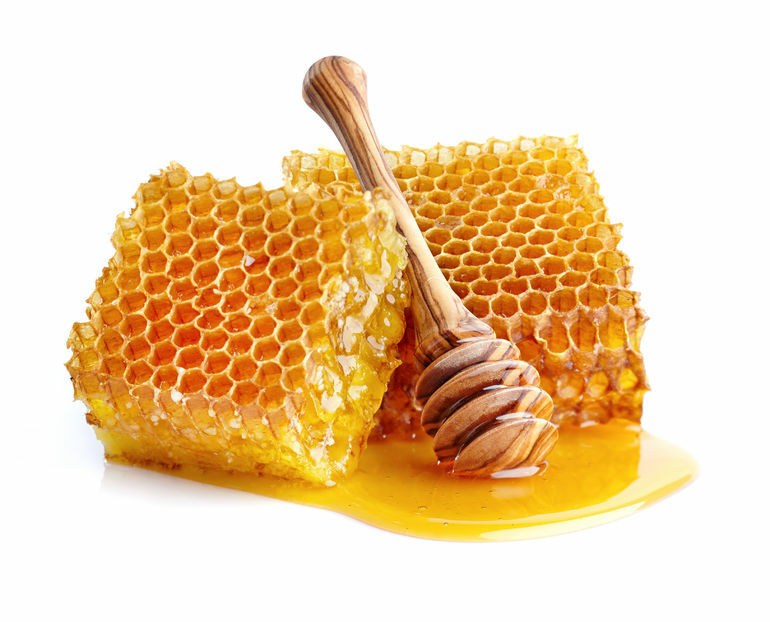 Raw honey: Raw honey is unheated, unprocessed, and its enzymes are preserved. This generally means the honey doesn’t have any additives but be wary of honey that is simply called “pure honey,” which is a much more ambiguous term in a legal sense. Organic labels: If labels are claiming honey to be organic, you should be skeptical, as one jar of honey calls for roughly one million floral visits, and bees fly up to five miles to get this done. Unless it’s made in remote areas or bees have drones following them everywhere, this claim is difficult to prove. 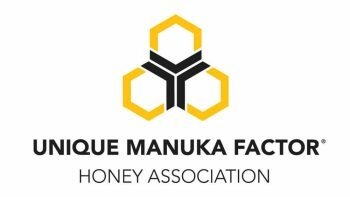 There is no need to worry about the quality of raw honey when you buy from Manuka Honey USA! 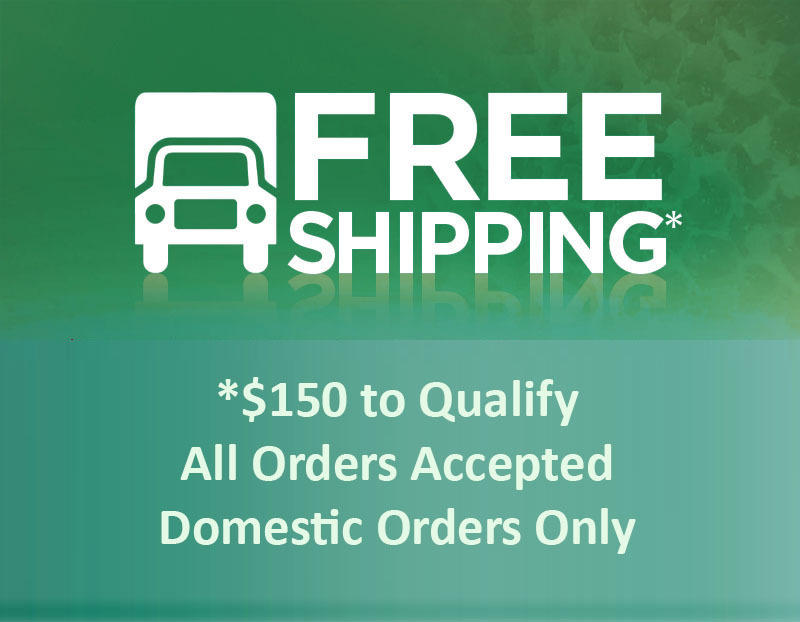 Even better, we offer FREE shipping on all orders of $150 or more. To get your order started, click here.